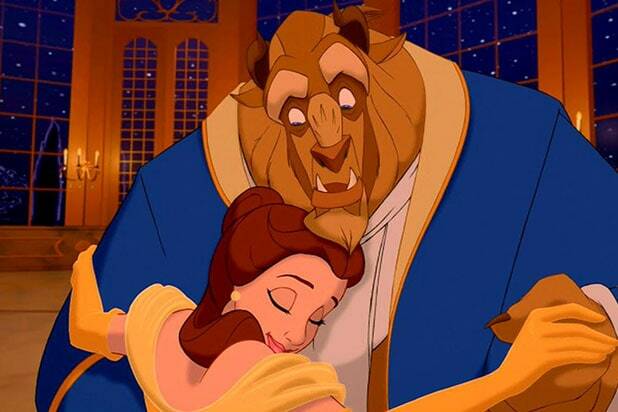 YouTube star Davey Wavey can’t quite get over the fact that people are upset about a gay character in Disney’s live-action remake “Beauty and the Beast,” given what the movie is about. 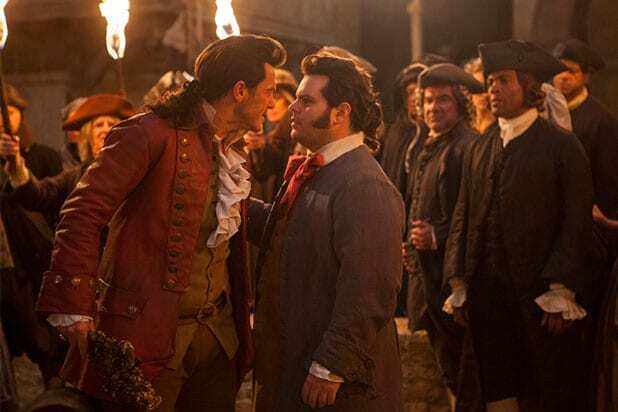 Last week, director Bill Condon told Attitude Magazine that “Beauty and the Beast” would feature an “exclusively gay moment” involving Josh Gad’s character, LeFou, the buddy of vain villain Gaston (Luke Evans). The film, starring Emma Watson and Dan Stevens, opens March 17. Watch the YouTube Vlogger’s video below.